Amanda has been with Magic-Wrighter, Inc. since August 2013 when she was hired as a Customer Relations Representative. In 2014, she was promoted to ampliFi (AFI) Team Lead where she supervised our team of AFI Customer Relations Representatives. 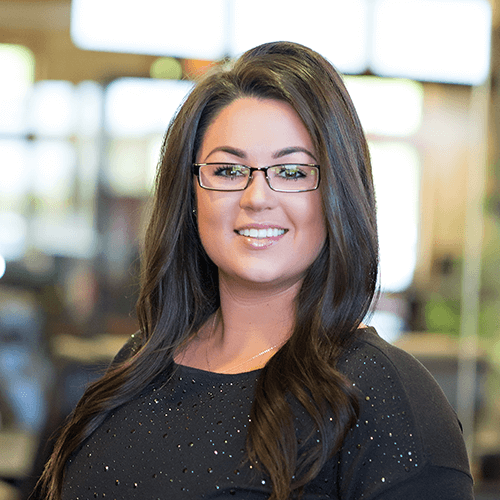 Then, in 2015, Amanda was promoted to Customer Relations Manager where she supports both of our product divisions, ampliFi and e~Funds for Schools. Amanda also actively participates in the Project Review Committee. Amanda is currently pursuing a Bachelors in Business Administration with a concentration in Business Management and a minor in Effective Leadership from Davenport University.